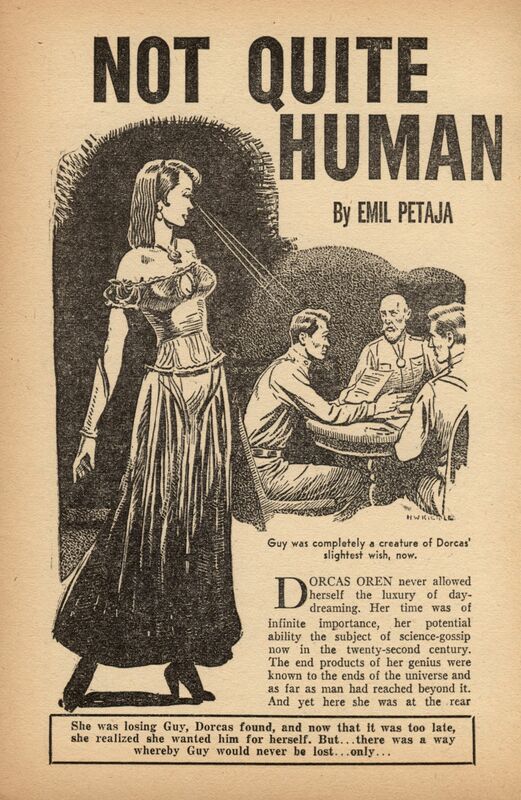 I titled this post Not Quite Human, since it seemed to fit the cover more than They Will Destroy or False Prophets Shall Rise, but in truth the cover illustrates a story called The Tinkerer, which was postponed to the next issue. 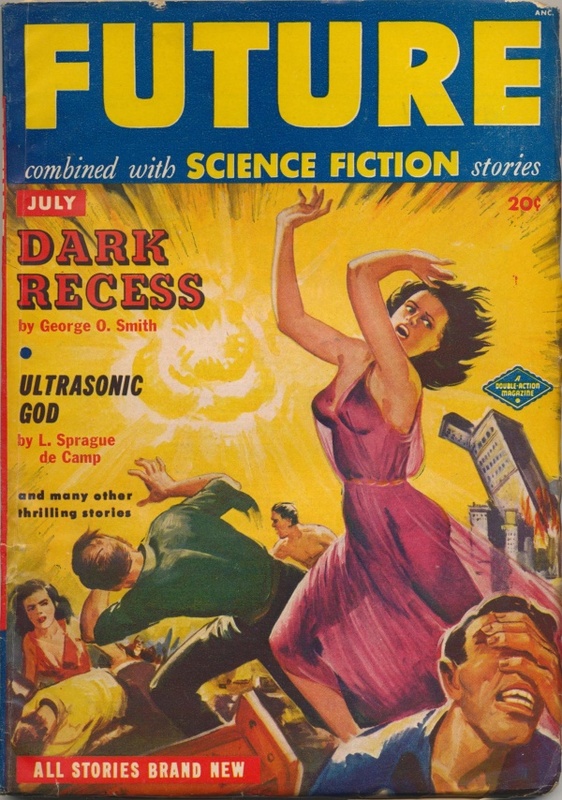 This issue can be downloaded here. 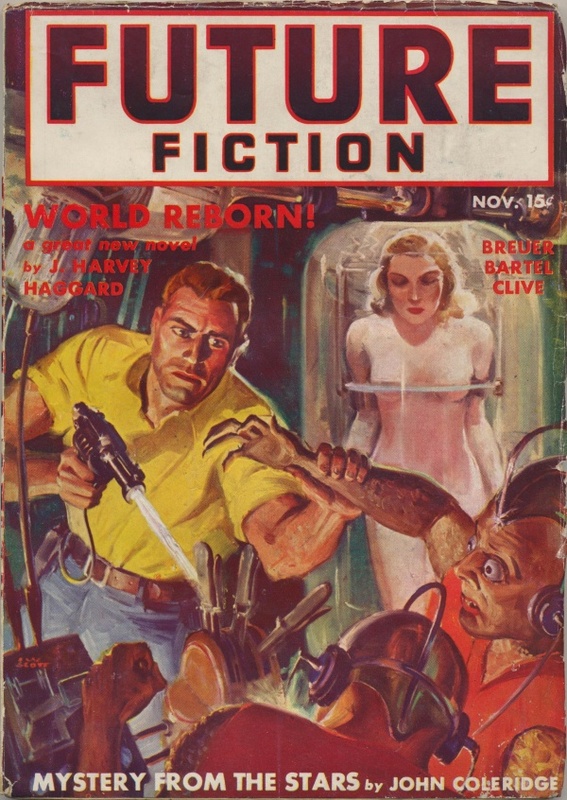 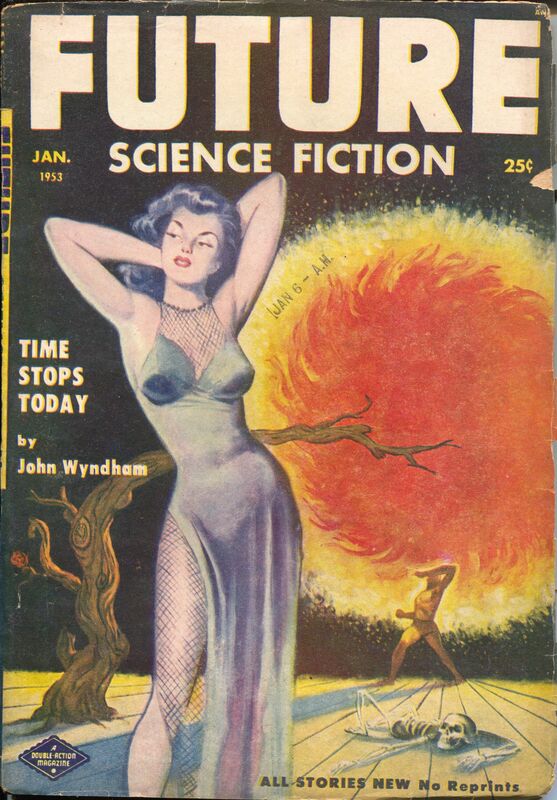 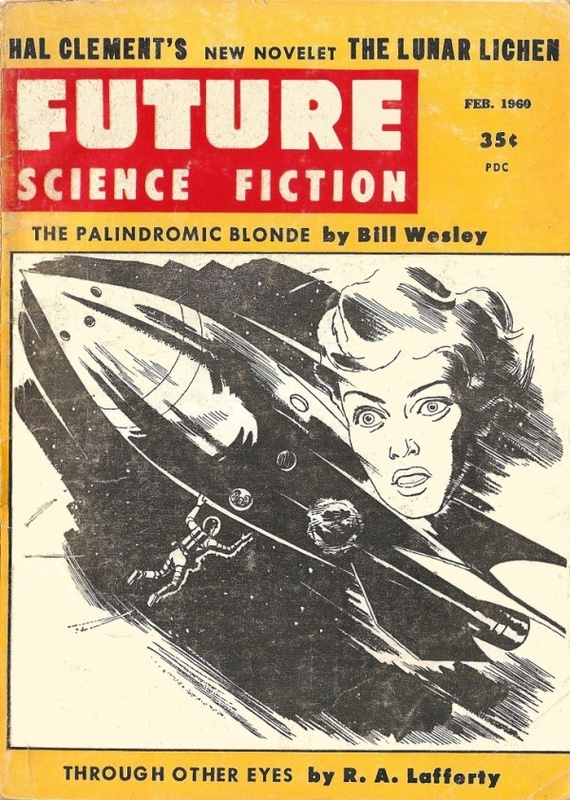 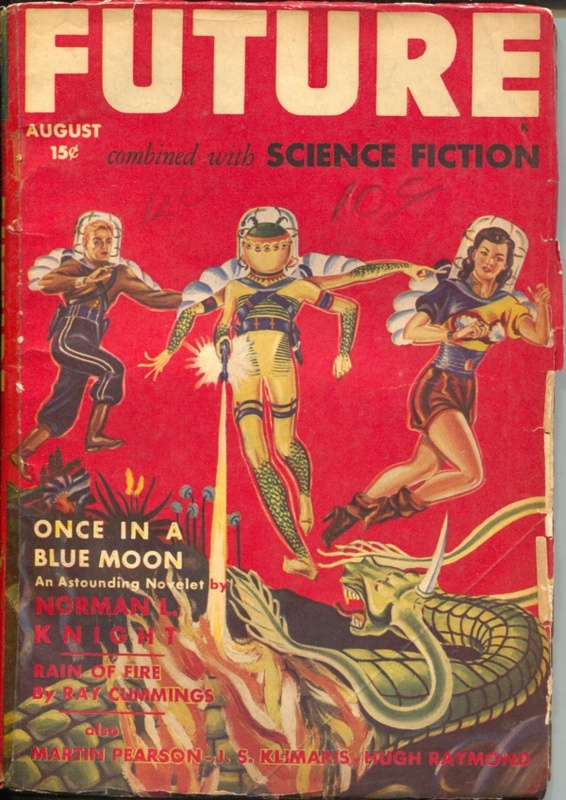 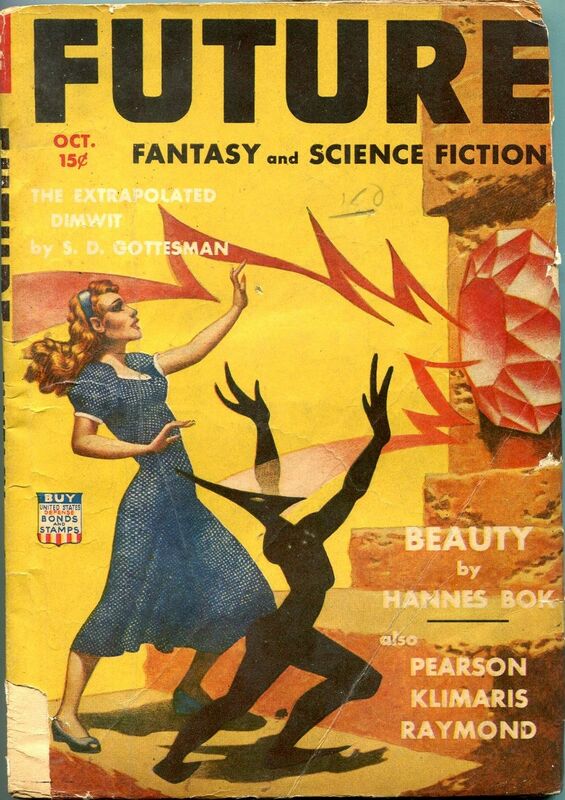 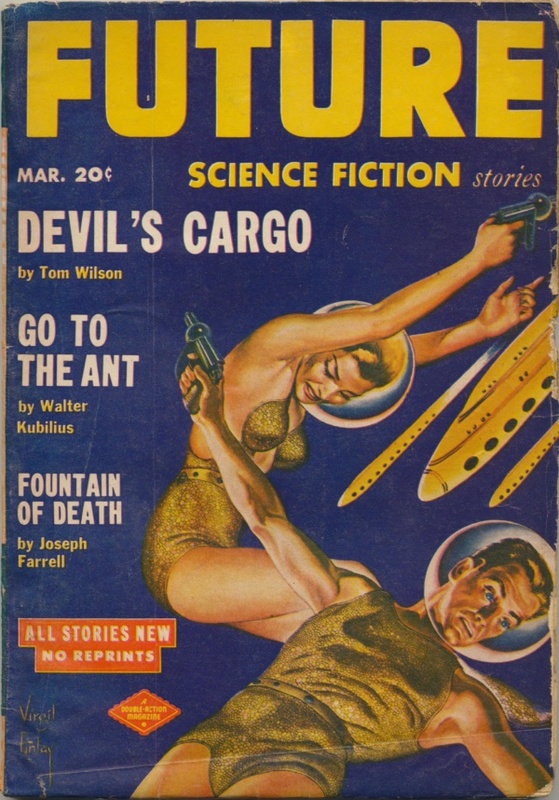 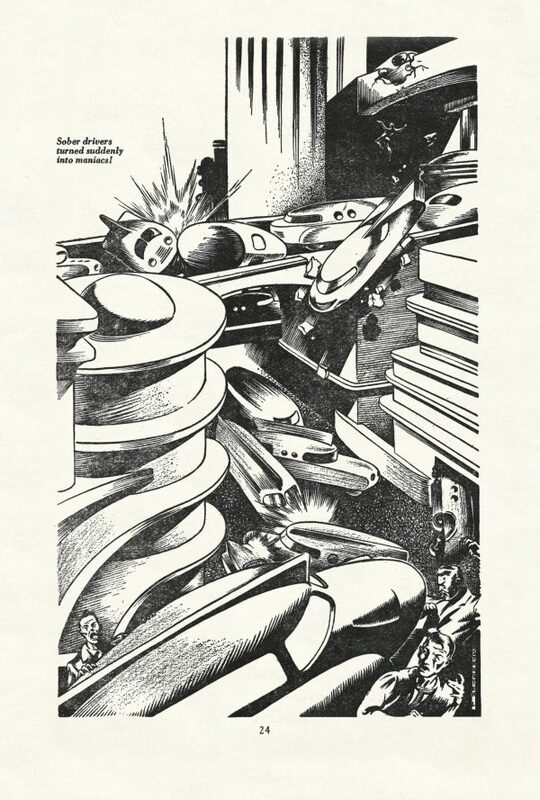 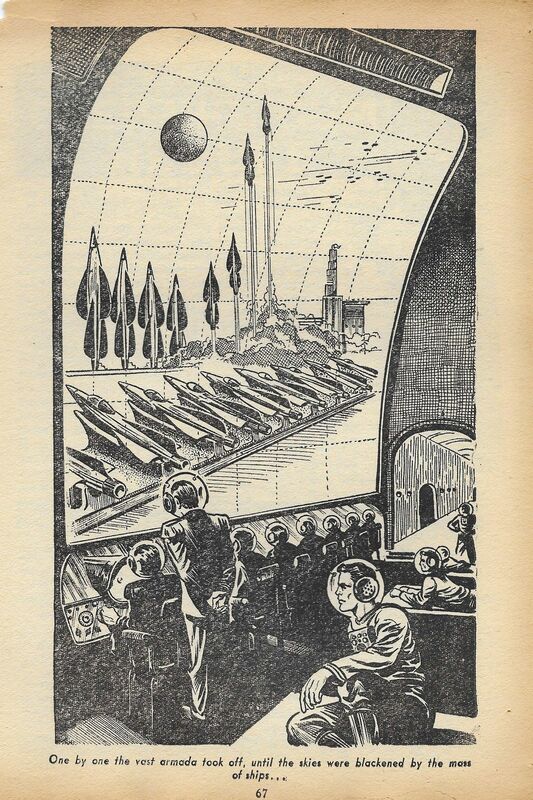 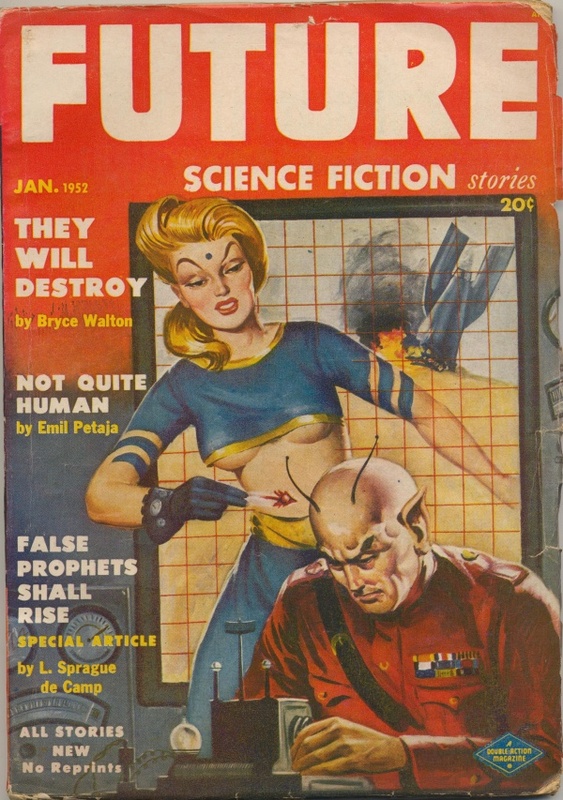 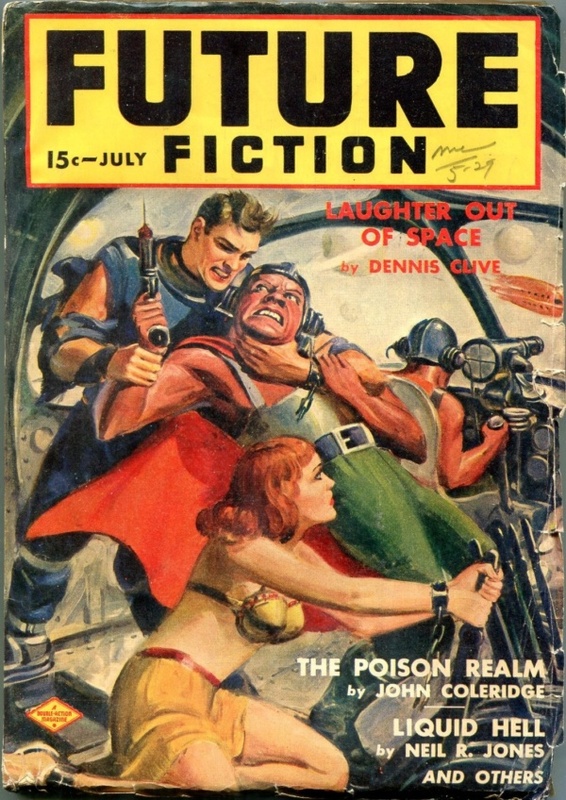 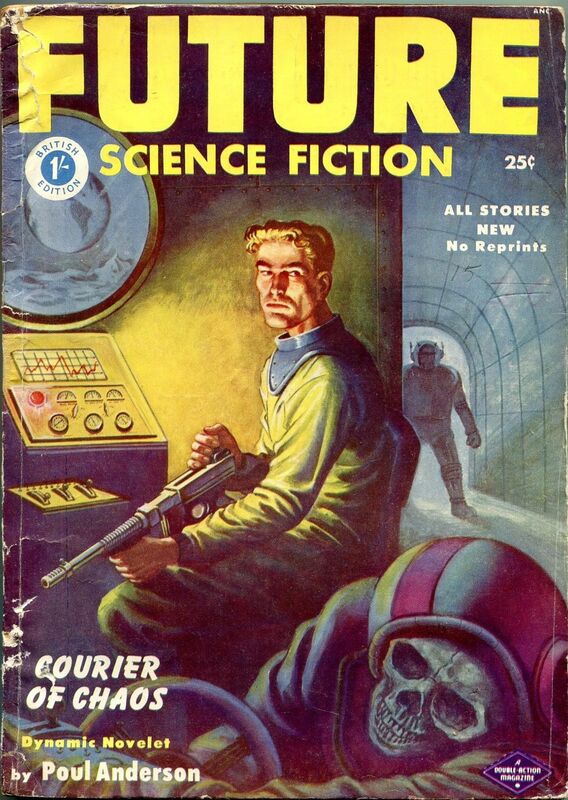 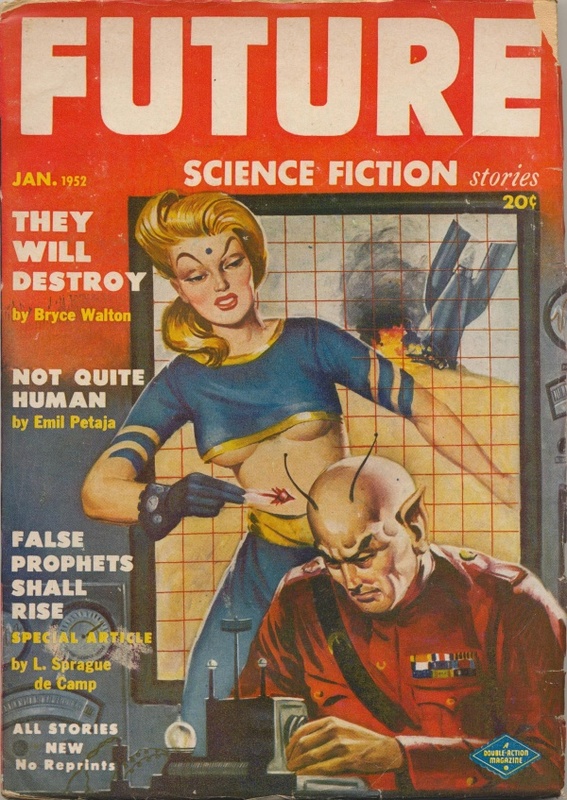 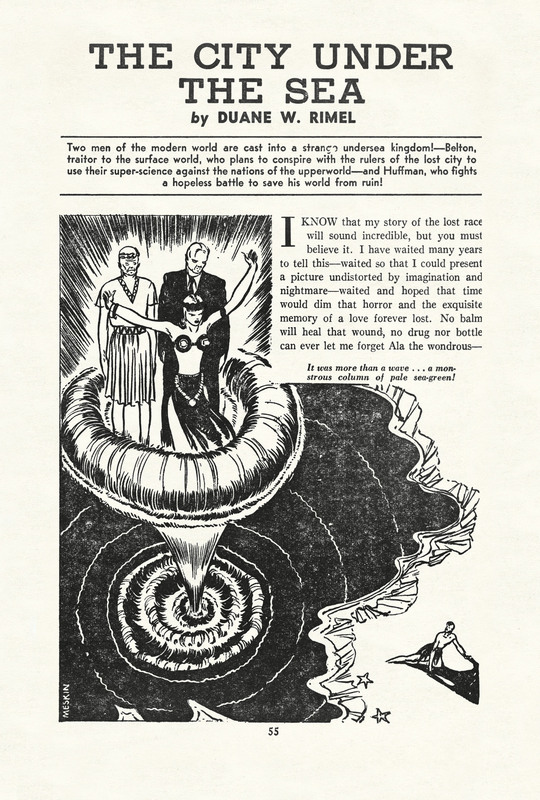 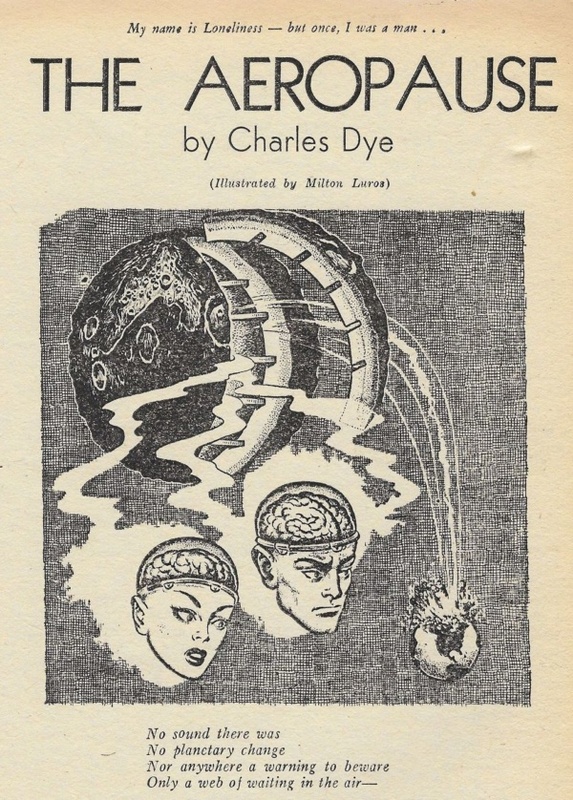 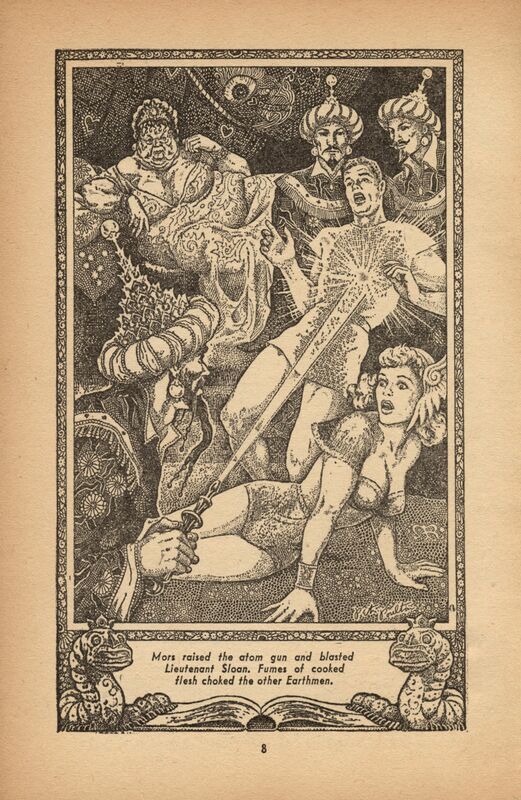 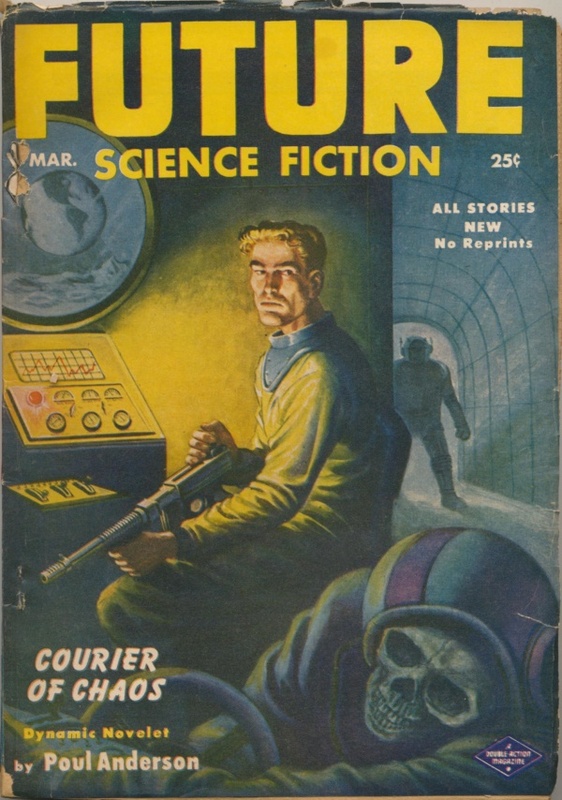 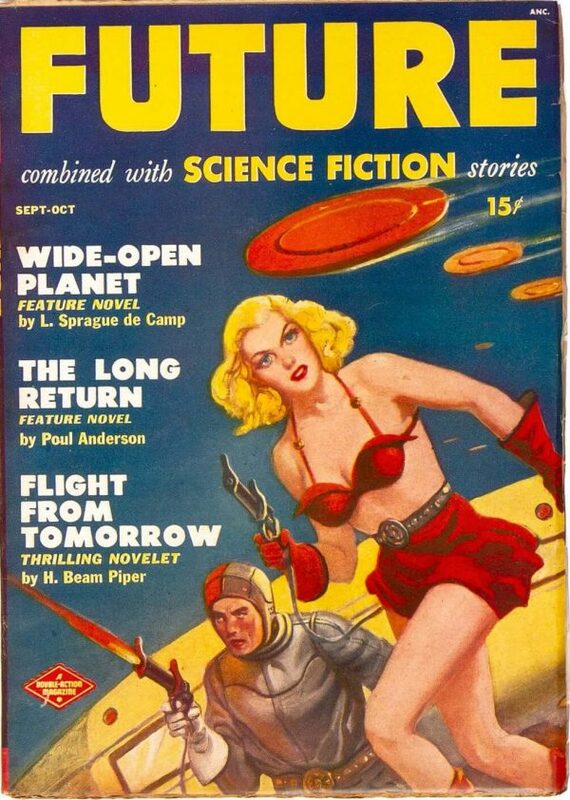 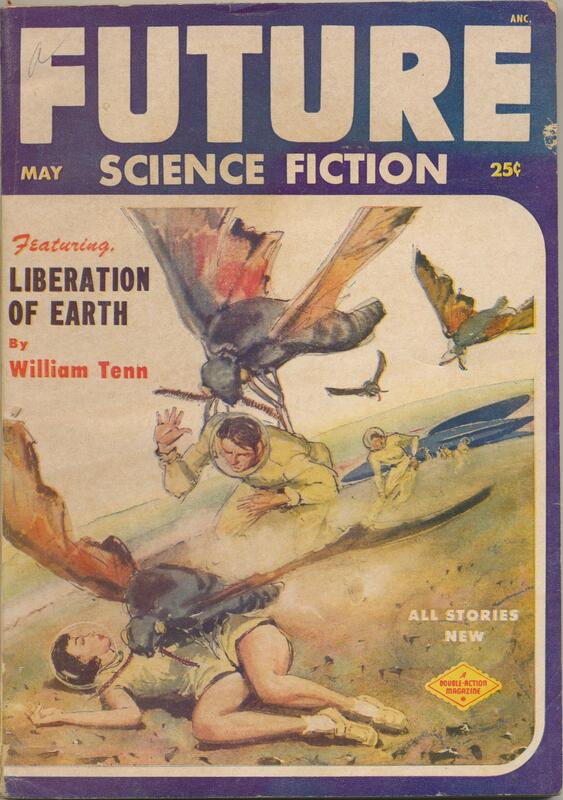 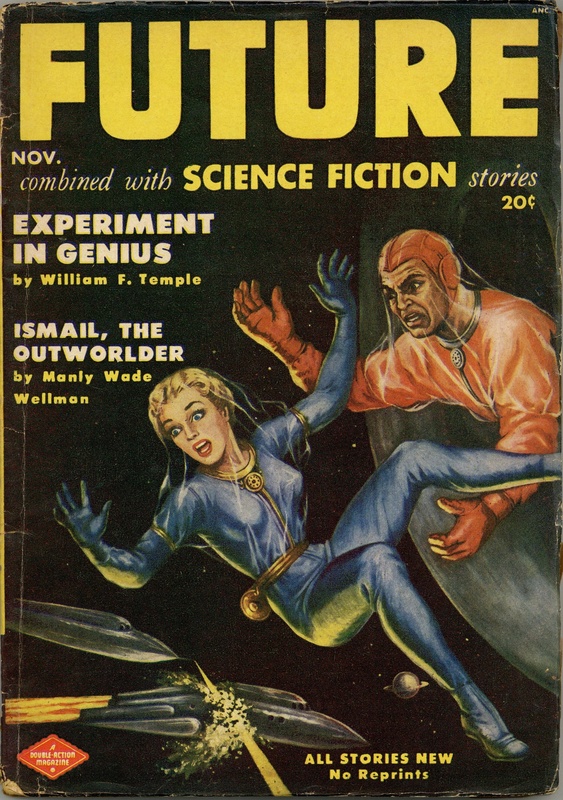 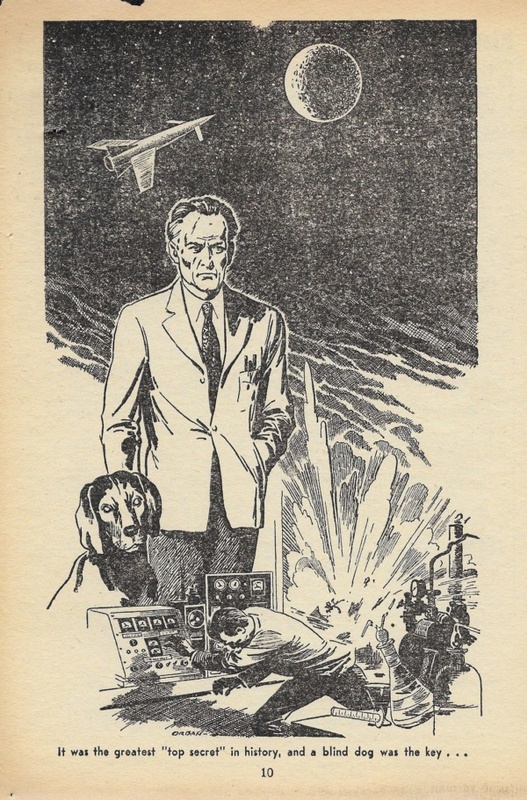 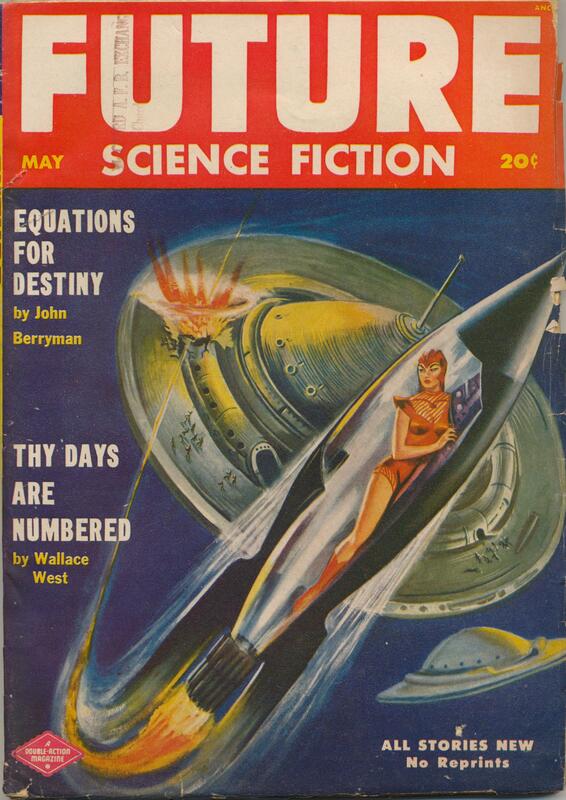 This first issue of Future Fiction included an ad offering the original art for this cover to the person who sends in the best “letter of comment” about this issue. 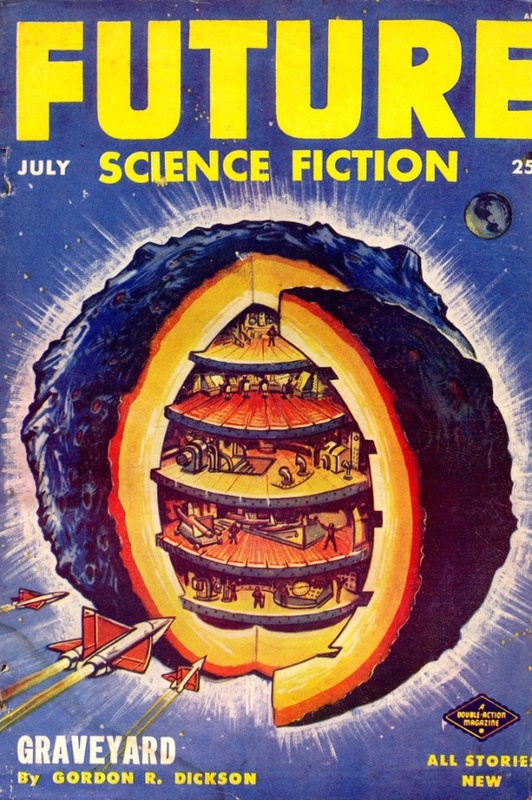 No one seems to know what happened to it. 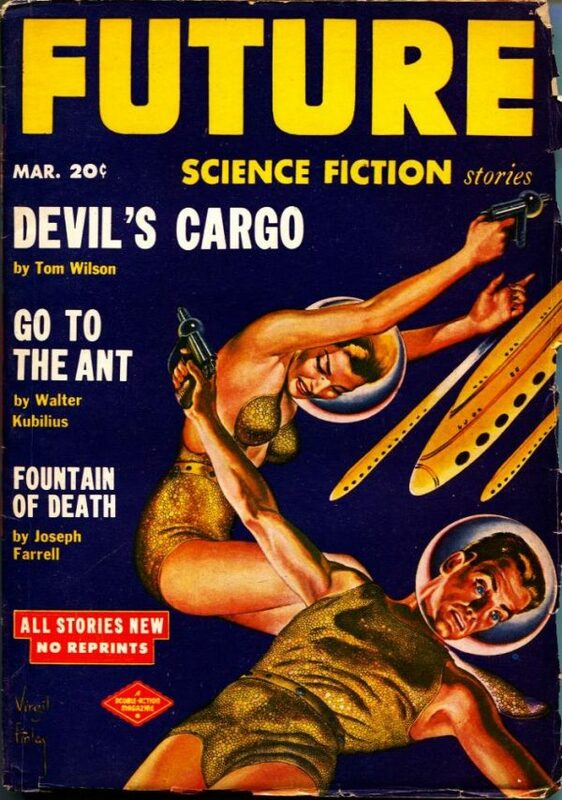 Posted on March 7, 2015 March 7, 2015 Categories CoversTags Future, Helpless Women, John Walter Scott, Magazine, Sci-FiLeave a comment on World Reborn!